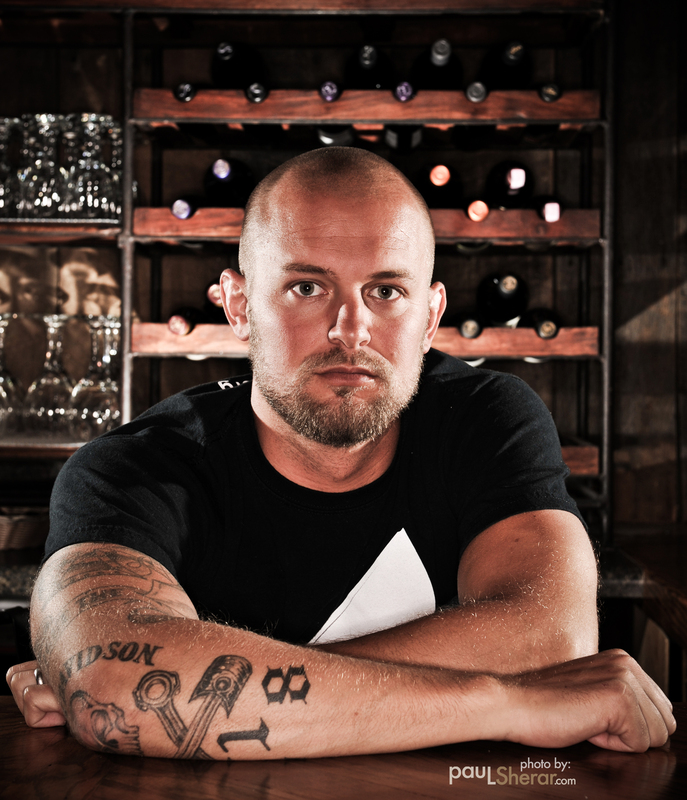 Founder and president of Wine To Water; named one of the Top 10 CNN Heroes for 2009; calls himself proof that anyone, even a tattooed keg-tapper, can cure what ails the world. “I hereby proclaim November 5th, 2009 as Doc Hendley day.” When these words were spoken by Dr. Jim Woodward, Chancellor of NC State University, thunderous applause echoed through the crowd and a humble, grateful smile flashed across Doc Hendley’s face. Doc Hendley is the epitome of the individual who has made a difference. Tens of thousands of people around the world have clean drinking water they did not have before an idea popped into the head of this “tattooed keg-tapper” musician’s head. 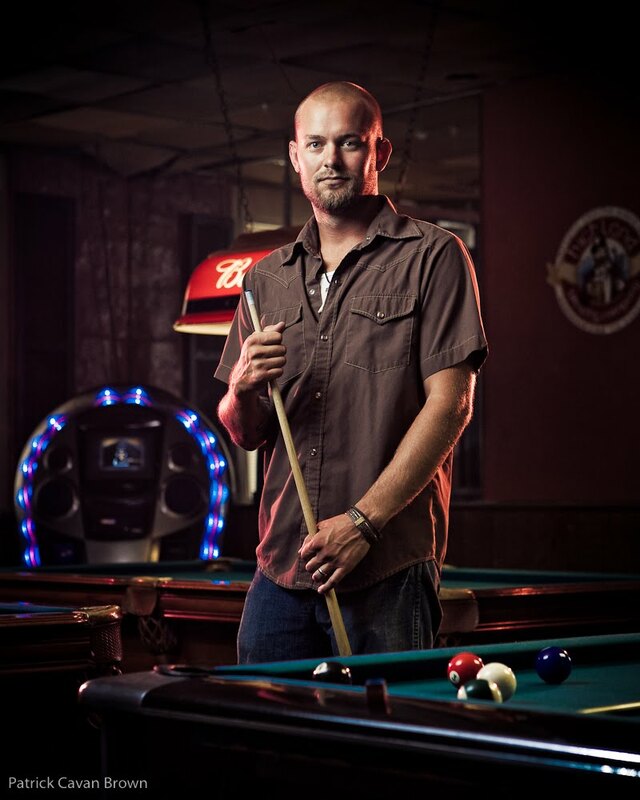 Hendley realized that just by using his ability to tend bar and create relationships with people, he might be able to help the problem. At the bars where he worked, he started raising money to fight this water epidemic the best way he knew how, by pouring wine and playing music. Hendley has taken personal risks to do the hard work of providing water and clean water education in far flung locations around the globe. He worked in dozens of refugee camps installing water systems for victims of Darfur’s government supported genocide. Often inside the United Nations’ dangerous “no-go” zones, he distributed water or chlorine tablets to people with only plastic sheeting for shelter. Hendley was named one of the Top 10 CNN Heroes for 2009 (chosen from over 9,000 applicants by a panel of judges including Gen. Colin Powell, Whoopi Goldberg, Ted Turner and Sir Elton John). Today Hendley’s Wine to Water foundation aims to help the 1.1 billion people worldwide who lack access to clean water. 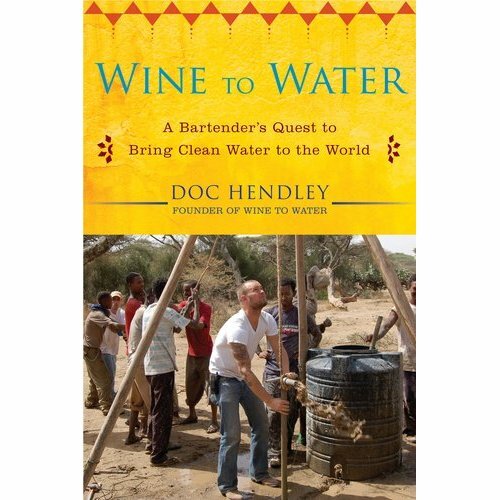 By using wine events to raise money and awareness about the lack of clean drinking water in the developing world, Doc Hendley has harnessed a powerful social force and multiplied the generosity of many. 1. At least one in six people worldwide lack access to adequate amounts of safe water for drinking and hygiene, according to the UN. 2. Water borne illnesses kill far more children the HIV/AIDS and Malaria combined. 3. Unclean water contributes to diarrhea, the leading cause of illness and death, and translates to 1.5 million preventable deaths each year. Doc did not dream of dedicating his life to humanitarian efforts in developing countries. Far from it, in fact. He graduated from NC State University with a communications degree he wasn’t sure how to use. While bartending to pay the bills, he noticed the men and women sitting on the stools seemed to want to be part of something bigger. 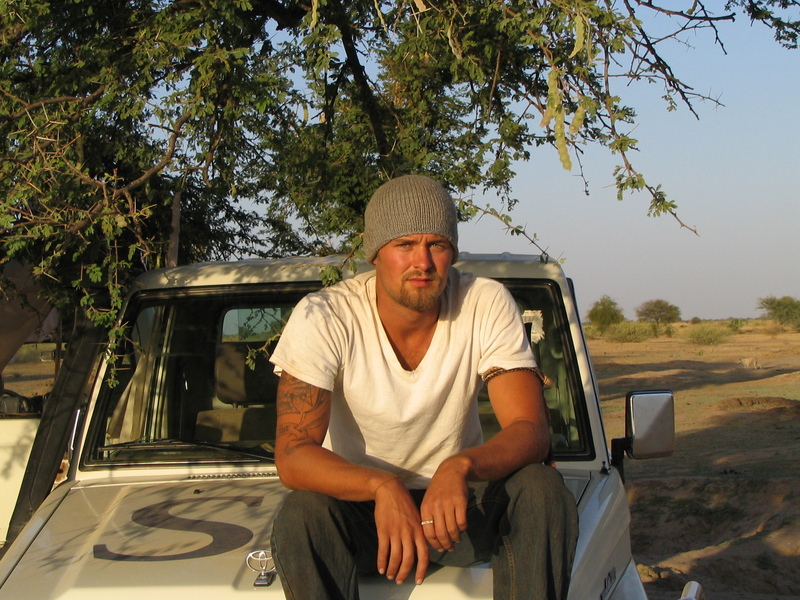 The 30-year-old Hendley got inspired behind the bar, and today his nonprofit group, Wine to Water, has dug, repaired and sanitized drinking wells for 25,000 people in five Third World countries. It’s an idea that started with wine tastings and a humble donation jar.